Case Studies - HPS North America, Inc. 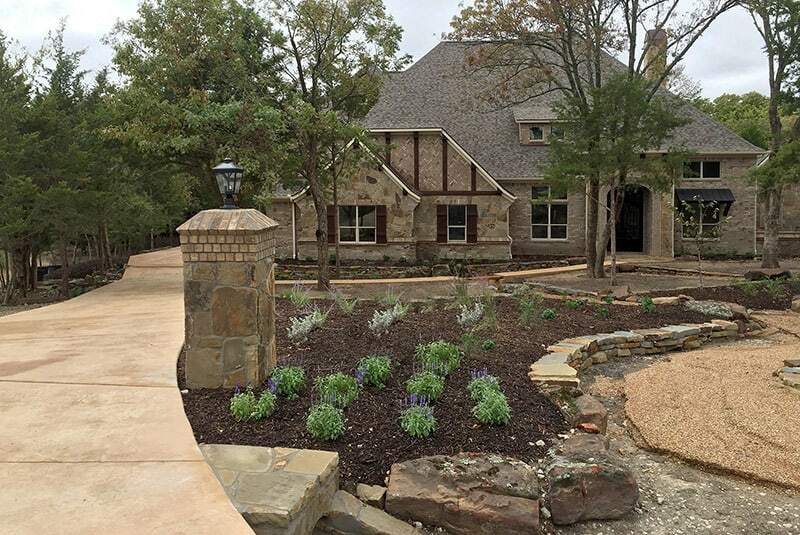 Custom residential homes are packed with special features. Many of those take the form of creative ceramic and porcelain tile installations in the bath and shower areas. A recent project in New Hope, TX incorporated a variety of thoughtful designs throughout the bath spaces.Showers with curved walls, insets, benches, interesting architectural shapes, and even windows combined to set this beautiful home apart. 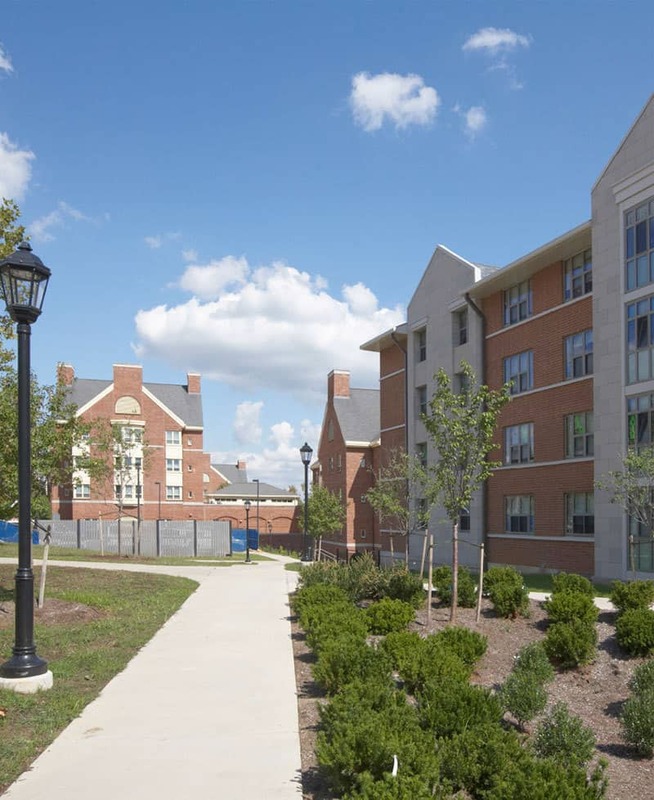 The Penn State South Halls project encompassed the renovation of four residence halls originally constructed in 1956, the construction of one new residence hall, and the external & internal renovation of Redifer Commons, a shared space for students. 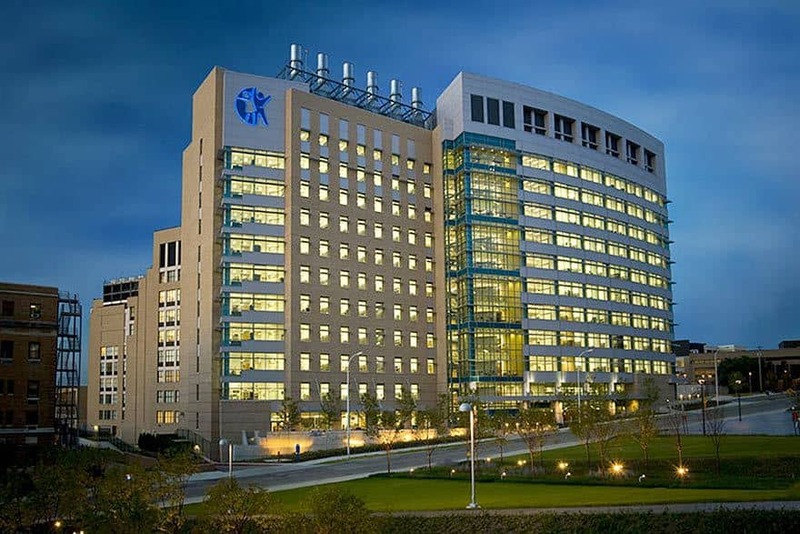 In business since 1935 and a trusted construction partner with PSU, Nittany Building Specialties was one of a select group of contractors chosen to work in a design-assist capacity on the project. 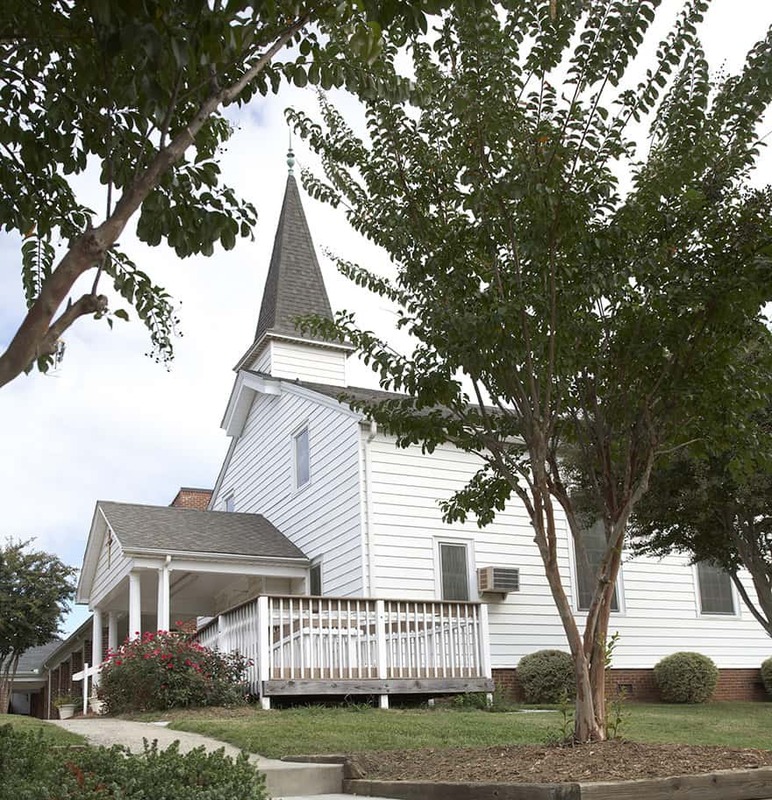 Established in 1985, Jackson Park Ministries (JPM) is a growing organization providing the community with a wide range of needed services to help individuals and families become better parents, employees, and stewards of their finances. Whether the need is a meal, counseling, training, or in some cases a place to live, JPM is committed to making a real difference in lives using a biblical foundation. Opened in 1927, the historic Carolina Theatre in Greensboro, NC is a thriving performing arts facility. The Theatre welcomes nearly 90,000 people annually to its rich atmosphere and ambiance of an earlier era. Top acts grace the stage at this wonderful facility built in a Greek temple design with crystal chandeliers, gilded railings, marbled columns, and classical statues throughout the interior. Hennepin County Medical Center (HCMC) is a Level I trauma hospital in Minneapolis, MN, the county seat of Hennepin County. 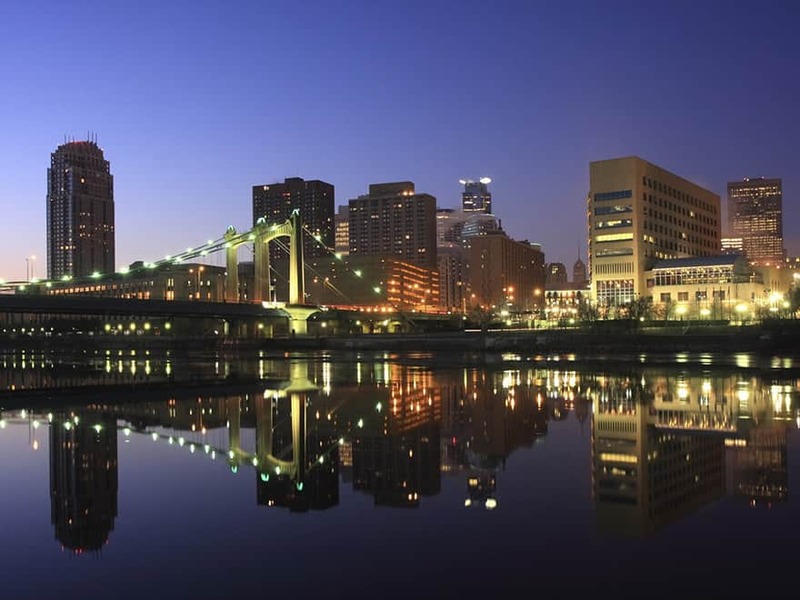 The 422-bed facility is located on five city blocks adjacent to the Metrodome. The extensive transplant specialists, stroke experts, advanced endoscopy, and trauma surgery expertise attract patients from a wide area. HCMC has been listed among America’s Best Hospitals by US News and World Report every year since 1999. 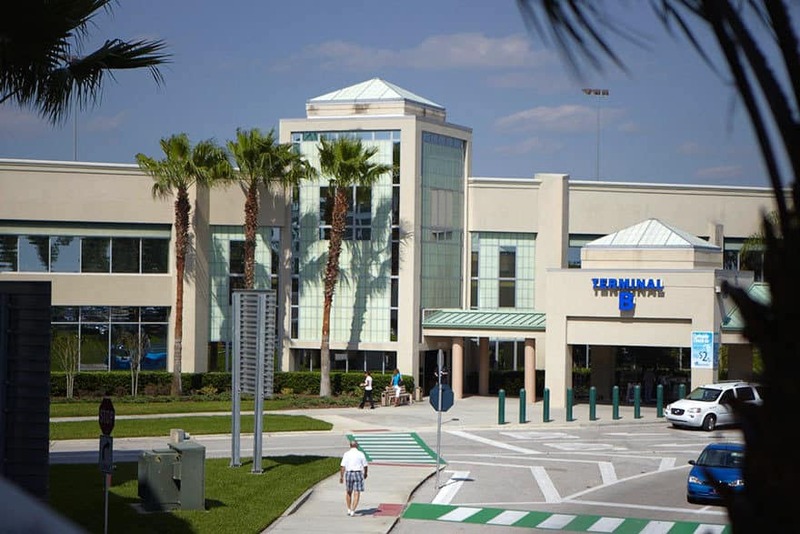 Recently the Sanford Airport Authority undertook the project to renovate the baggage claim portion of the airport. As with many renovation projects, the subfloor was an early concern. Consultants with Commercial Flooring Distributors and HPS Schönox were brought in to suggest a plan for properly preparing the subfloor. The heavy traffic of the baggage claim area and the rough concrete substrate were key factors in the project considerations. 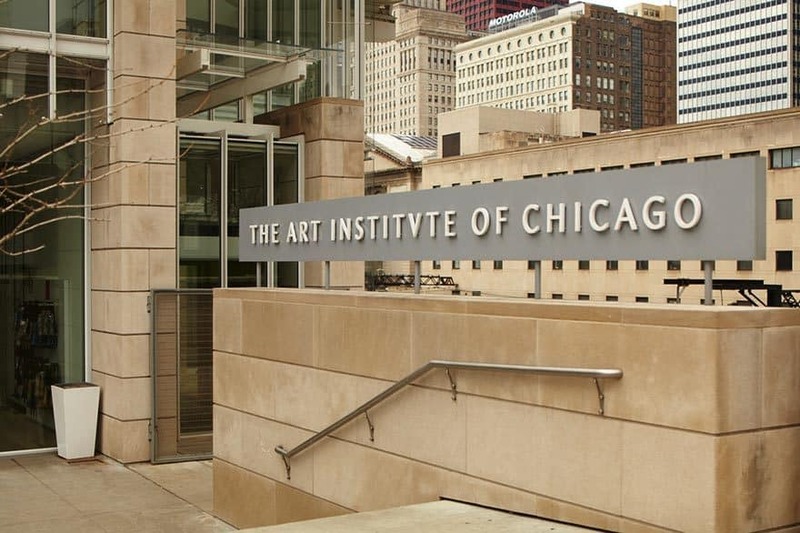 Any renovation completed within The Art Institute of Chicago must adhere to the highest standards. The Bahr Company, with its corporate office in Romeoville, IL and an architect and designer showroom in Chicago, supplied the subfloor products needed for the project. With over 40 years of flooring installation experience and a reputation for integrity, craftsmanship, and sustainability, Mr. David’s Flooring International, Ltd. was chosen for this important project. Schönox products were used to renovate and prepare the subfloor. 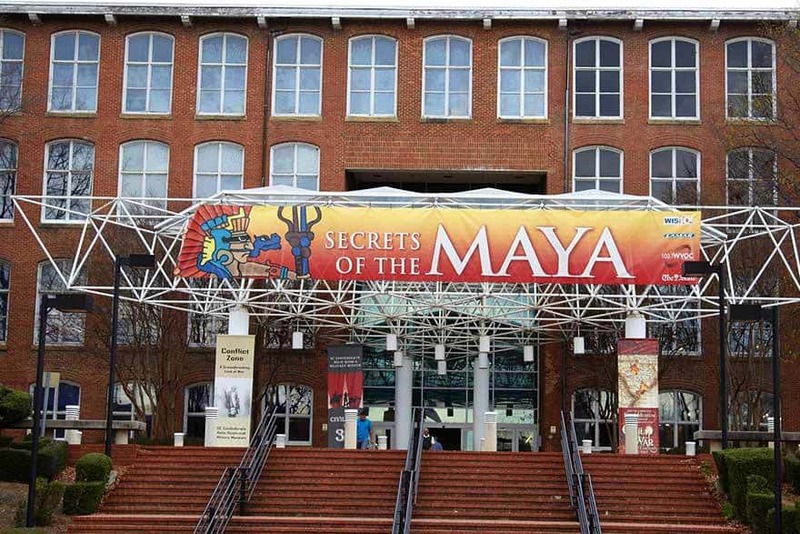 With so much history, careful attention to detail was required when a portion of the South Carolina State Museum was recently renovated. One hundred plus year old subfloors were an early concern in the project. During the renovation of Cincinnati Children’s Healthcare Space, contractors were faced with old, uneven concrete substrates in need of repair and leveling. Schönox VD was used to prime the existing concrete before applying Schönox AP self-leveling subfloor material. 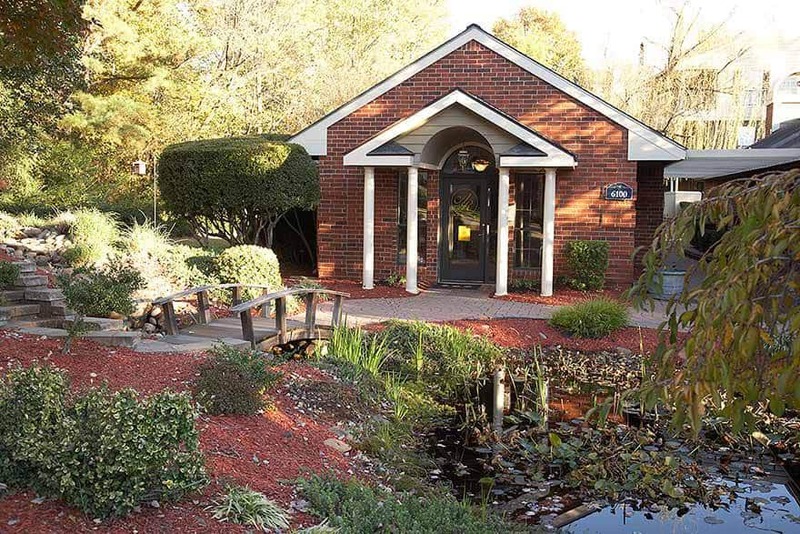 Schönox VD and APF were used in renovations of the Autumn Ridge Clubhouse and Apartment homes in Raleigh, NC.